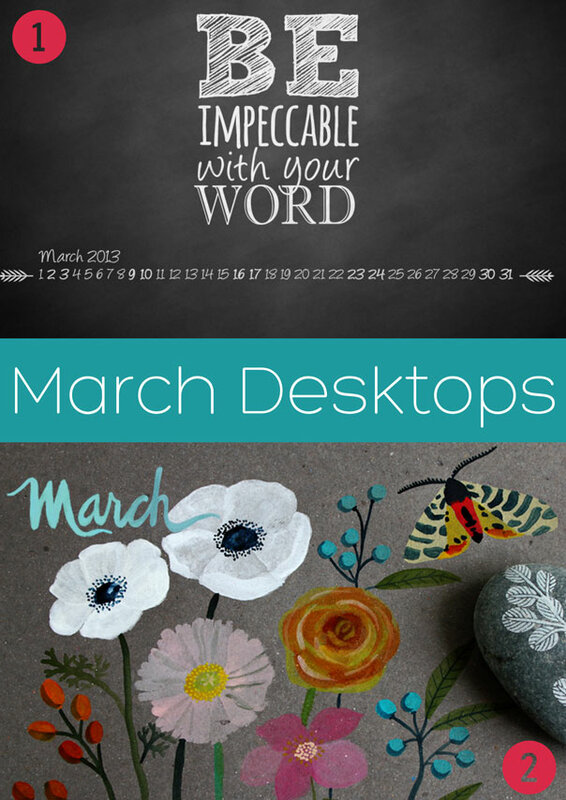 How's your computer desktop looking? Need a little spring cleaning? 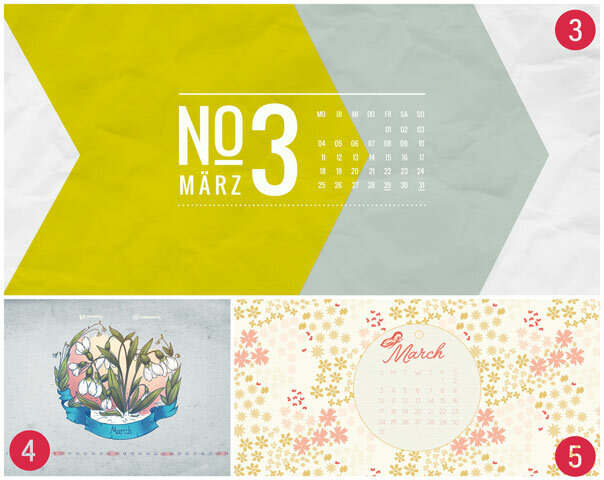 Here's a round-up of some free spring-ness for your desktop this month!